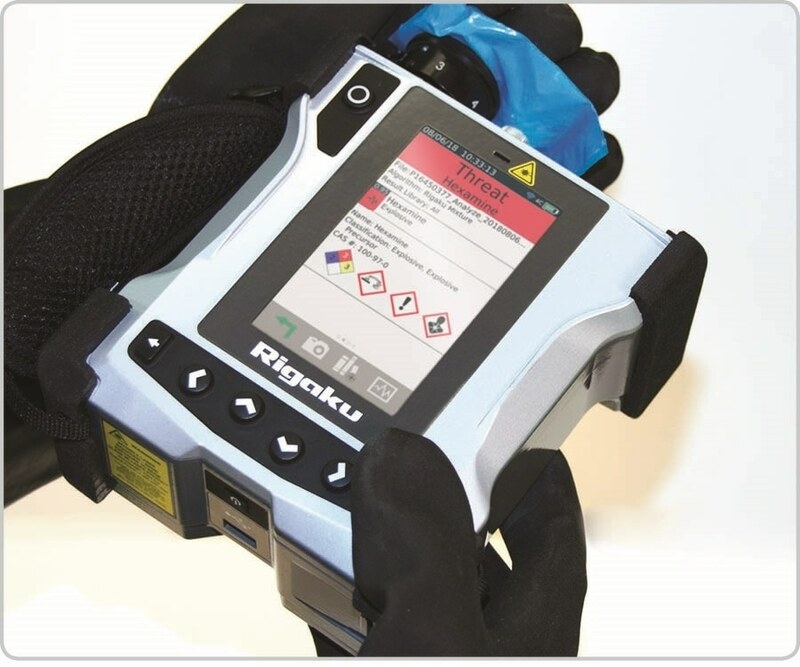 Rigaku Analytical Devices, a leading pioneer of handheld and portable spectroscopic analyzers, announces the release of the Rigaku Progeny ResQ FLX, handheld Raman analyzer, specifically designed for narcotics identification. 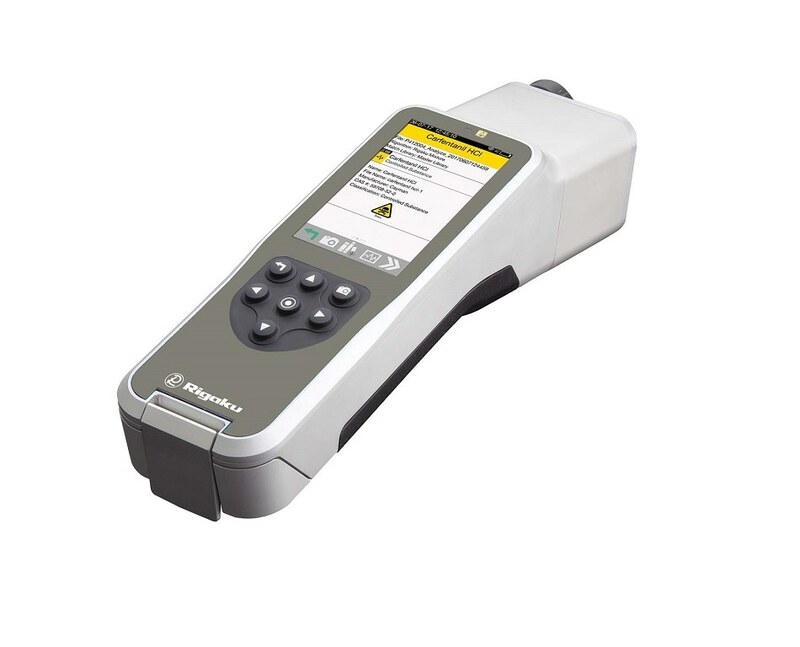 Based off the award-winning Progeny ResQ 1064nm Raman analyzer released in 2015, the Progeny ResQ FLX analyzer provides law enforcement agencies with greater flexibility for use in the widespread opioid epidemic and increase in drug trafficking. The rapid response time of less than one minute, ease of use, and the ability to scan through glass and plastic, means the Progeny ResQ FLX analyzer keeps law enforcement safe without exposure to potentially dangerous drugs, such as fentanyl.